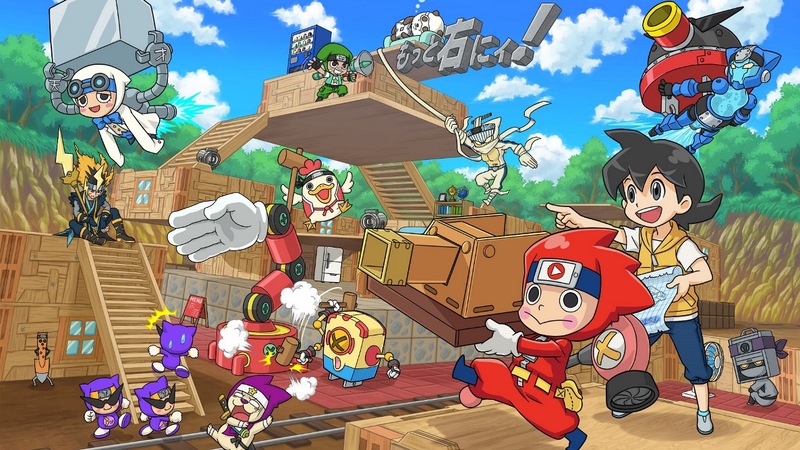 Bandai Namco has published a debut trailer for the previously announced Ninja Box on Switch, while also revealing that the title will be hitting Japan sometime this year. Previously, only some gameplay details had been discussed officially, with a teaser trailer shown. Those interested can view the new trailer, with gameplay footage, below.